Joseph Goebbels was a German politician. He was Reich Ministry of Public Enlightenment and Propaganda in Nazi Germany from 1933 to 1945. He was one of Hitler's most devoted and fanatic followers. He had a Doctor of Philosophy degree from the University of Heidelberg. He joined the Nazi Party in 1924. 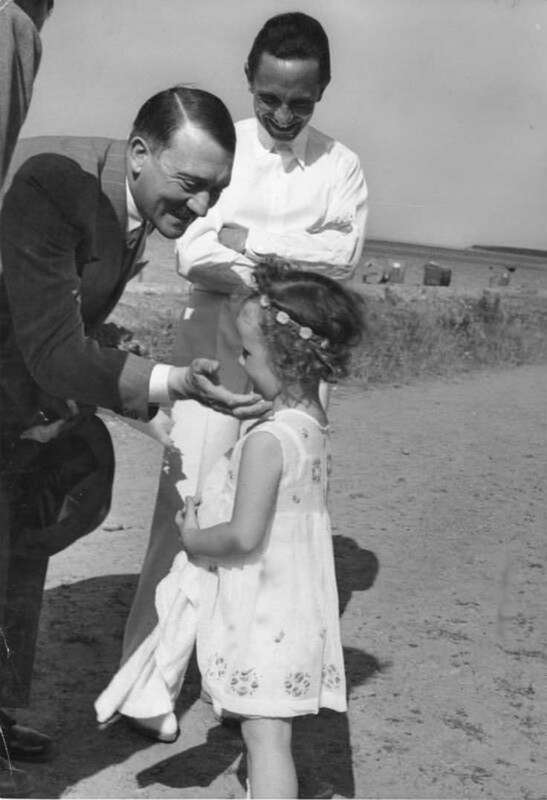 He was married to Magda Goebbels and they had 6 children. After Hitler committed suicide, he succeeded him as Chancellor of Germany. He only served 1 day in the post, as he and his wife committed suicide, after poisoning all of their children. 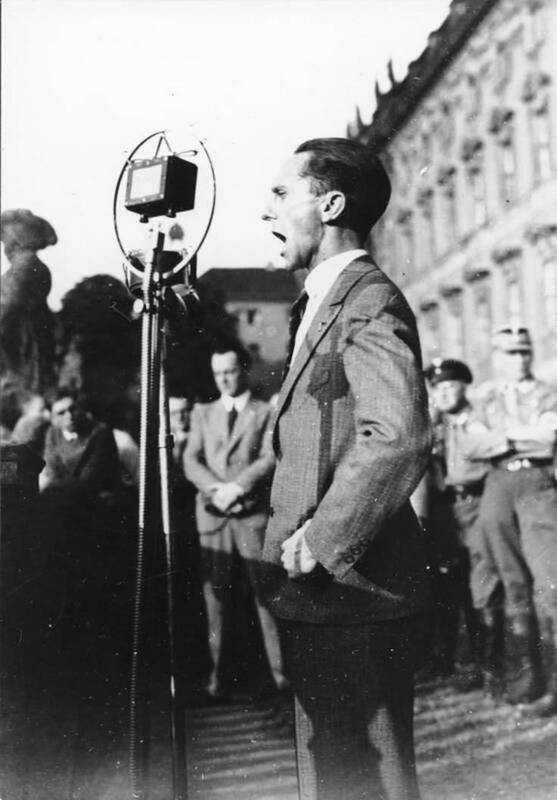 Joseph Goebbels was a famous German politician, who was born on October 29, 1897. As a person born on this date, Joseph Goebbels is listed in our database as the 3rd most popular celebrity for the day (October 29) and the 4th most popular for the year (1897). People born on October 29 fall under the Zodiac sign of Scorpio, the Scorpion. Joseph Goebbels is the 104th most popular Scorpio. Aside from information specific to Joseph Goebbels' birthday, Joseph Goebbels is the 12th most famous German. In general, Joseph Goebbels ranks as the 1225th most popular famous person, and the 16th most popular politician of all time. “The Famous Birthdays” catalogs over 25,000 famous people, everyone from actors to singers to scientists to serial killers and more. If you're curious to see who was born on your birthday, you can use our database to find out who, what, where, when and why. You can search by birthday, birthplace, claim to fame or any other information by typing in the search box, or simply browse our site by selecting the month, the day, the horoscope, or any other clickable option.